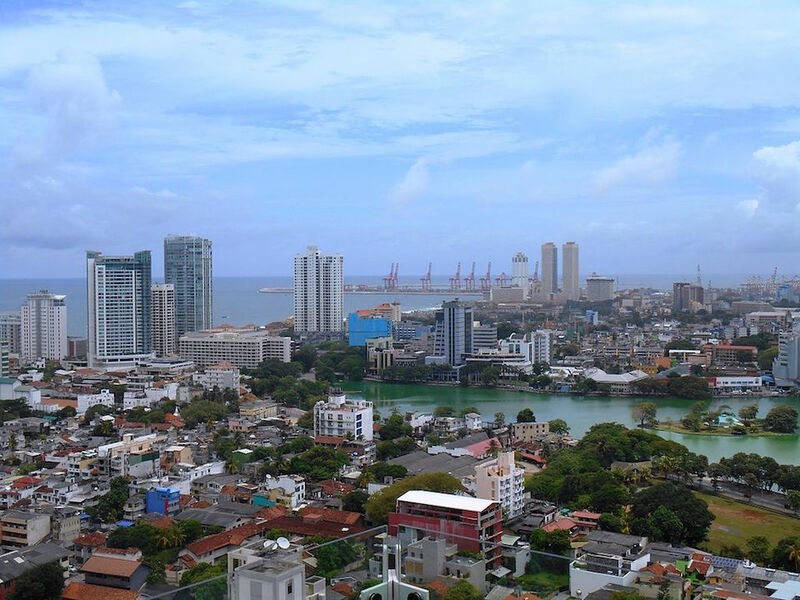 COLOMBO, Sri Lanka — After all wars, the euphoria of peace quickly gives way to the bleak, forbidding reality of the human and physical toll that must now be rebuilt. Occasionally there is a peace dividend. The energy and optimism required to deal with physical reconstruction overshadows and makes less daunting the human and social damage that must be nursed through convalescence. For example, in retrospect it is extraordinary how quickly Europe rebounded from the Second World War. It is perhaps easier to face the challenges of peace when the causes of war were foreign and came from elsewhere. They disappeared just as quickly when defeated. Resolution is less simple in the aftermath of civil wars. Civil wars are caused by internal social dislocations of one sort or another, and if those root causes are not addressed, the peace is often just a ceasefire. That’s the conundrum facing Sri Lanka eight years after the 26-year civil war ended in 2009. The cause of the war was an attempt at religious and linguistic imperialism by the Buddhist Sinhalese majority over the Hindu Tamils, who speak their own language and make up 15 per cent of this island’s 21 million people. It was a particularly bitter, barbarous and unforgiving war, in which up to 100,000 people were killed. Among its bequests is the suicide bomber equipped with an explosives-ladden vest, who the separatist Tamil Tigers – the Liberation Tigers of Tamil Elam – used throughout the war. The war ended conclusively in 2009 when Sri Lanka’s then President, Mahinda Rajapaksa, decided, probably correctly, that the Tamil’s messianic leader Velupillai Prabhakaran had no intention of abiding by a negotiated ceasefire and political settlement. Rajapaksa launched a merciless military campaign against Prabhakaran and the remaining 10,000-or-so Tigers. The rebels, their camp followers and thousands of civilian human shields were bottled up on a sliver of land in northern Sri Lanka where they were obliterated by artillery and small-arms fire. According to the United Nations, about 40,000 civilians were killed, most of the remaining 10,000 Tamil Tigers and about 5,000 of their camp followers. Over half the victims of the entire quarter-century war were in those final weeks of blitzkrieg. Talk to any Sinhalese these days, or very many of another minority, the Muslims known as Moors, who make up 10 per cent of the population, and they are most likely to applaud Rajapaksa. They usually say with varying degrees of enthusiasm and verve that Prabhakaran would never have honoured a political settlement and, as brutal as it was, Rajapaksa did what had to be done. And in the Sinhalese heartland of southern Sri Lanka now it would be hard to tell there had ever been a war. Tourism from Europe, China and Russia is booming. The scent of economic optimism is heavy in the air. In the years immediately after the war, Rajapaksa courted Chinese infrastructure investment to build badly needed roads, airports and sea ports, though Beijing’s clear lust for Sri Lanka as an Indian Ocean outpost is now meeting strong and sometimes violent resistance on the streets. At the same time, Rajapaksa turned his face firmly against demands by the UN, foreign governments – including Canada and others in the Commonwealth – and local opposition groups that he account and atone for how the war was ended. It didn’t help that Rajapaksa was as bull-nosed and intransigent in running a peacetime government as he had been at war. 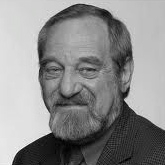 He had no qualms about trying to impeach the Chief Justice of the Supreme Court when she ruled against one of his brothers, a government minister. His government was liberally dotted with his relatives in high positions, and corruption ran riot. Rajapaksa overplayed his hand. In presidential elections early in 2015 Rajapaksa was defeated by Maithripala Sirisena, whose campaign claimed the country was heading towards a dictatorship with rampant corruption, nepotism and a breakdown of the rule of law. Sirisena won 51.28 percent of all votes cast compared to Rajapaksa’s 47.58 percent. Rajapaksa did not take defeat well. There are well-founded stories that he called in the heads of the army and police, and demanded that they support him annulling the election and imposing a state of emergency. To their credit, they refused, and Sirisena became president. The downside of the police and armed forces sticking up for democracy is that the Sirisena administration is reluctant to press home legal action against members of the security forces for human rights abuses in the final days of the civil war. The President cannot be sure the generals will not turn on him if he starts insisting they are arraigned to account for the wartime atrocities. Another barrier to confronting the social and political fall-out from the war came in parliamentary elections in April, 2015, when Sirisena’s Sri Lanka Freedom Party came second to the United National Party of Ranil Wickremasinghe, who has become Prime Minister. The two parties have formed an uneasy alliance in order to gain a parliamentary majority, but they are uneasy bedfellows. Progress on advancing the two agendas of constitutional reform and what is called “transitional justice” – accounting for the depredations of the war and affixing blame for abuses – has ground almost to a halt. This was noted in a largely sympathetic report by the United Nations Human Rights Council published on Wednesday. The report applauded what progress has been made in returning to Tamils land that had been seized by the military, the establishment of an Office of Missing Persons, and the start of a constitutional reform process. But the UN Commissioner for Human Rights, Zeid Ra’ad Al Hussein, regretted the resistance in Sri Lanka, especially among nationalist Sinhalese, to the appointment of foreign judges, lawyers and investigators to oversee the transitional justice process. “It is important for the country’s future to send the signal that impunity is no longer tolerated,” Al Hussein said. Maybe so, but Sirisena has made it known that he does not believe he can proceed with both the constitutional reform and the transitional justice agendas at the same time. There is a large chunk of supporters of Rajapaksa in Sirisena’s party and administration. They have little interest in rewriting the constitution to give the Tamils some form of greater autonomy in northern Sri Lanka. And they are vehemently and loudly opposed to allowing foreign judges and lawyers into the country to root out abusers of human rights. 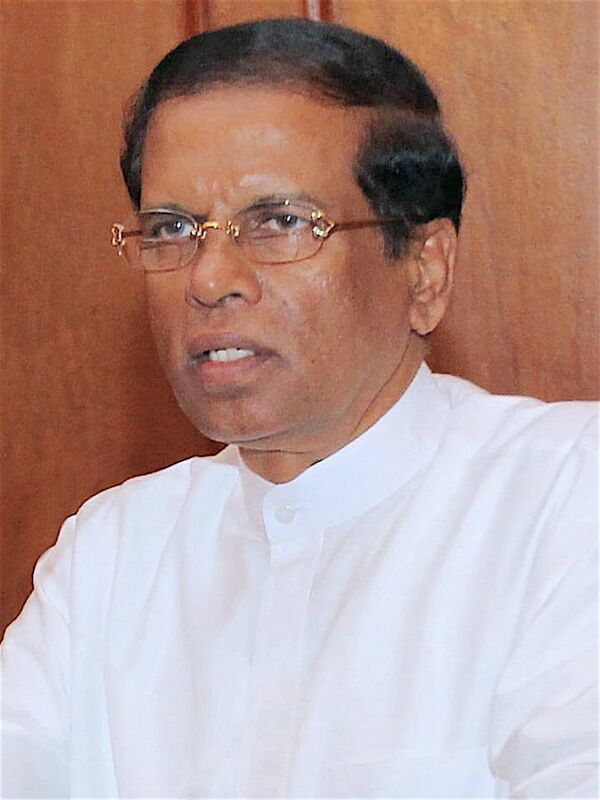 Sirisena has overseen the creation of offices to push forward the judicial and reconciliation processes. But he fears that if the pursuit of war criminals becomes the central focus of the reconciliation process, the whole project will collapse. And that carries with it the ultimate concern that there could be a return to civil war. Sirisena and his close advisers believe that constitutional reform is the less divisive objective of the two. And, indeed, there has been some progress on that front as the UN report noted. Even so, Tamil demands for a federal state seem to have been abandoned in favour of incremental changes to the existing constitution. Sirisena is attempting the difficult trick of giving the Tamils enough to convince them that their legitimate political demands are being met – however slowly – without triggering a Sinhalese backlash. It is a performance where every day without a crisis is both a victory and progress. And time with perceptible advances, however small, eventually creates its own reconciliation. But added to Sirisena’s problems are that many Sinhalese see his administration as weak and indecisive on the economy, especially in dealing with Chinese investors. There is some yearning for the decisive days of Rajapaksa, and the former president is indeed contemplating returning to frontline politics with a new party.